In addition to asking agencies for their most common complaints of 2016, the survey collected information on emerging consumer issues. Used car leasing and solar energy sales both popped up as areas of growing concern, said Susan Grant, director of consumer protection and privacy for CFA. 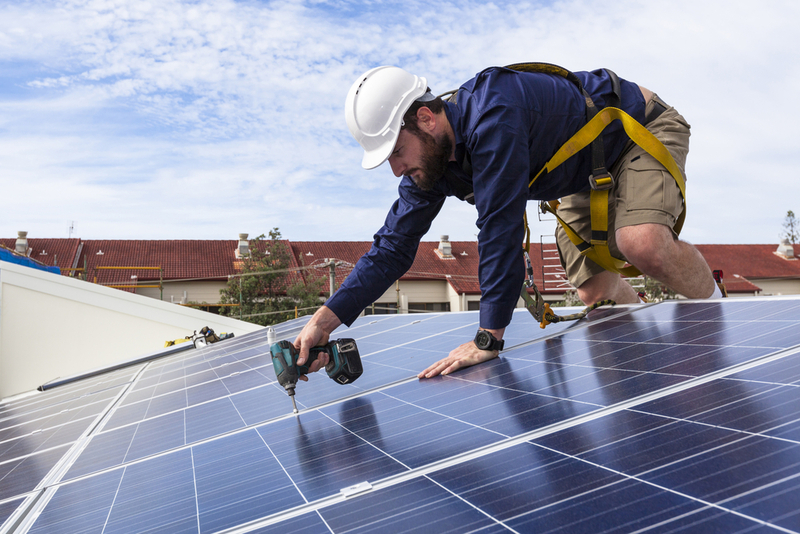 With solar energy sales, agencies reported an uptick in problems with aggressive sales, confusing contract terms and faulty installation.